This show was AMAAAAZZZZINGGG!!!! I went two nights in a row!!! 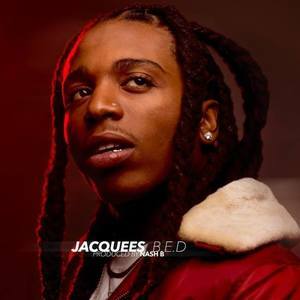 Gets better and better JACQUEES IS THE KING OF RNB and FYB doing the damn thang!